Also, importing energy resources from Central Asia and Russia is much safer than importing from the Middle East. In the past, pirate attacks on the oil tankers in the Strait of Malacca and the unstable political situation in the Middle East increased insecurity for China’s supply of energy resources. 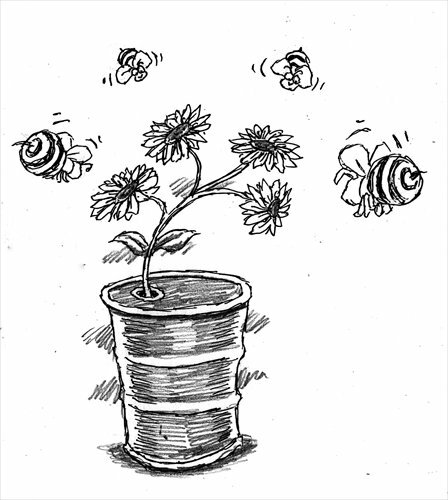 Thus, China is looking for safe import from their energy-producing neighbors. This neutral position was not an illustration of indifference by China to the Ukrainian crisis. On the contrary, China chose the best strategic way with a long-term vision for its own interests. Today we can observe the compensation it has received for this approach, with its energy deal with Russia and at the same time ongoing close cooperation with the US in the Asia-Pacific region. Also, Chinese-EU relations are still in good shape. China’s economic role in Central Asia is significant and continues to increase. The Russian population has no direct influence to these states’ policy, and they are not employed in the strategic fields of industry like in Ukraine. Thus, Russia will have difficulties if it attempts to instigate the creation of «Russian zones» in Central Asia. The only region, where Russian population is concentrated is the north of Kazakhstan. But for the moment Russia has no reason to interfere in Kazakhstan, its first partner in Central Asia and a member of Eurasian Economic Union. Concerning Central Asia, China is, again, purely an economic partner. China never demonstrates its military and political ambitions in this region. Chinese neutrality in the Ukrainian crisis reassured Central Asian countries and reinforced confidence about China. For Russia, Central Asia is considered its backyard, but Russia does not have enough economic potential to invest in the development of the region. Russian-Chinese interests will not directly clash in Central Asia, as long as China continues its strategy of pragmatic diplomacy.